​Join us on Saturday, April 20, 2019 at 11:00 AM! Our Royal Rangers and Mpact Girls went to Bristol Skateway on March 25th and had a great time! Online registration is up!!! 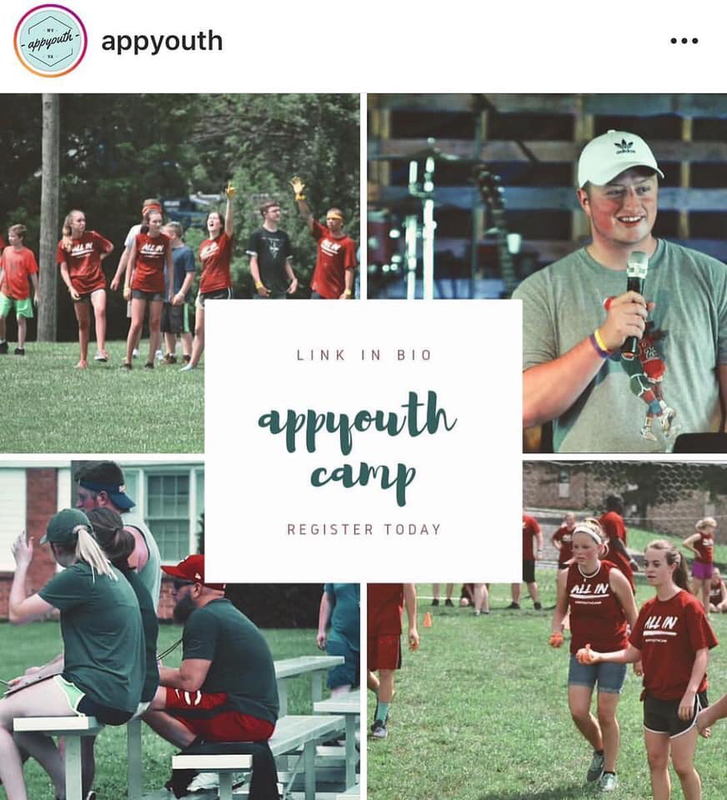 Head to appyouth.com ! Parents can make payments! ​We collect money for BGMC each week. Want to know what BGMC is? Check out this video. ​Girls Ministries is available for all girls, preschool - 12th grade each Wednesday night! Royal Rangers is available for all boys, preschool - 12th grade each Wednesday night at 7:00 PM!